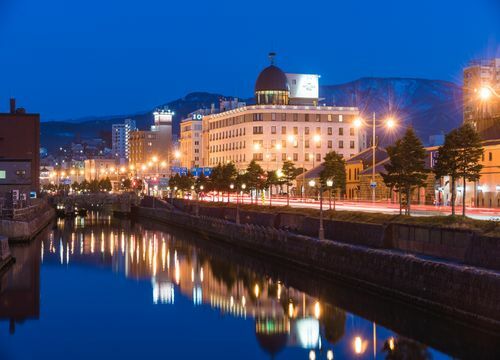 Otaru is a city where history is carved by the canal. Hotel Nord Otaru is a European style hotel which stands in front of the Otaru canal and made totally by marble in an image of the Taisho era romance. Guests are welcomed at the noble entrance lobby. 7 minute walk from Otaru Station. Within walking distance of Otaru Canal and Unga Plaza. The best location for strolling the beautiful streets and feeling the history of Hokkaido. It's located along Shikinai Street. 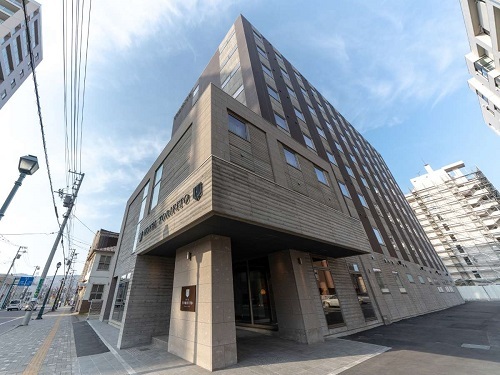 Authent Hotel Otaru is at the center of Otaru City, and its appearance is based on a traditional European style. 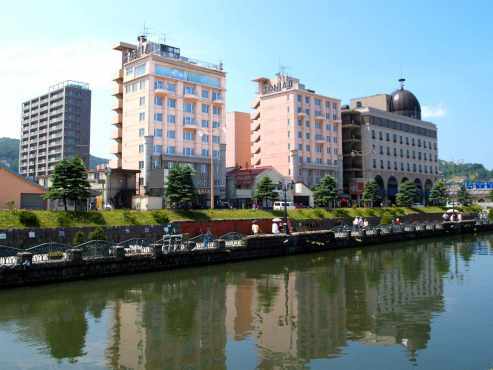 The hotel is close to Otaru Canal and many sightseeing spots. 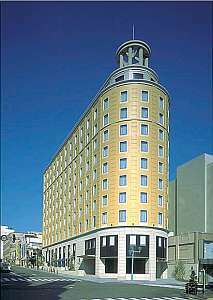 The Hotel Sonia is a European-style hotel in front of the Otaru Canal. All guest rooms and hotel lobby are decorated with antique furniture and lights. It is in an unbeatable location for sightseeing. Grand Park Otaru is an international hotel re-opened in 2009 and located at Ishikari Bay in front of the Otaru Port Marina. The hotel is an 18-story building offering 296 spacious rooms all over 32 square meters. The hotel opened in 2009 with a classical romantic atmosphere, located in front of JR Otaru station, equipped with a natural hot spring bath. Six different kinds of guest rooms are decorated with classical and modern tastes.